Boss Lady, Jess (Lala) of CobraCult has been obsessed with birds lately, morphing into a ranch livin’ #birdnerd that won't quit. It all started with adoring these feathered friends as simple jewelry inspo but after we were fashionably late getting to the beach last week in Hawaii because she was downloading high resolution prints of John James Audobon’s, Birds Of America off the National Audubon Society website, we realized her love affair is next level. This one's going in the shop so she can have daily inspo via owl carnage. You can see her affinity for the avian kind in her most recent designs but if that wasn’t enough to convince you, this week was her first official volunteer shift at the Shasta Wildlife Rescue and Rehabilitation Center in Anderson, CA and it’s looking like her obsession isn’t going anywhere soon. Anyway, we downloaded a bunch of prints and decided to share because we think they're gorgeous and sharing is caring. These ones are mostly birds of the Pacific Northwest and Northern California but there area a few we just love the print of or think the bird is a fine specimen. That feels a little weird to say. Oh-well. And as for the volunteer work at the rehabilitation center, I can’t wait to see what feeding little stressed out birds and soothing their feathered little souls will do to her avian affair. We’ll keep you posted! In the meantime, check out the center if you're in the area or find one in your area and go love on some winged bird buds. Become a bird nerd with her! 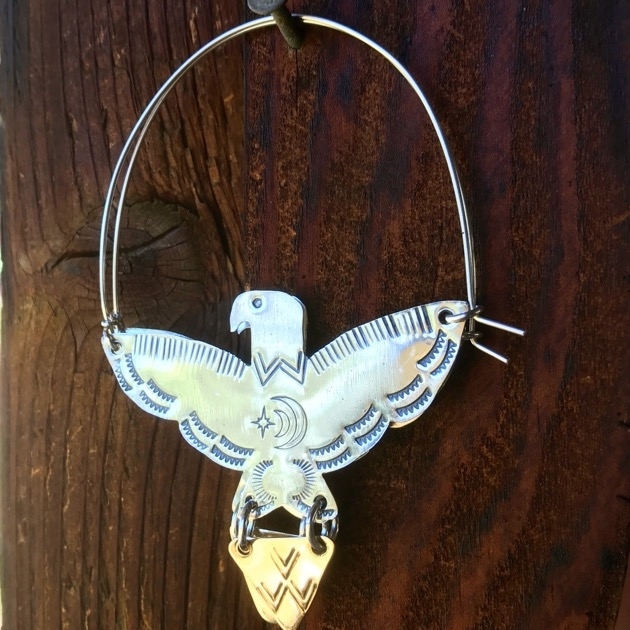 The final run of the Sterling Silver Hawk Hoops will be ready come the end of May-early June! Jess (Lala) won’t be making many and you know how fast they go by the time they get posted for sale on IG. Once they gone, they gone. Pre-order, get 10% off and you won’t have to rely on the bunk IG algorithm to get your gun slingers on these. Enjoy the prints. Go download some of your own if the spirit moves you. 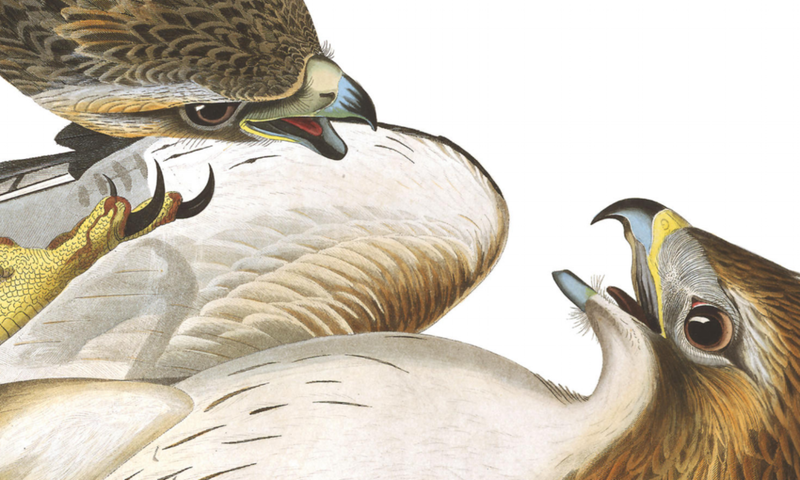 The National Audubon Society does some incredible work and has all sorts of nature wormholes for you to fall into at your leisure. And if you love birds and know some rad bird #IG accounts or organizations she could geek out on, leave a comment.